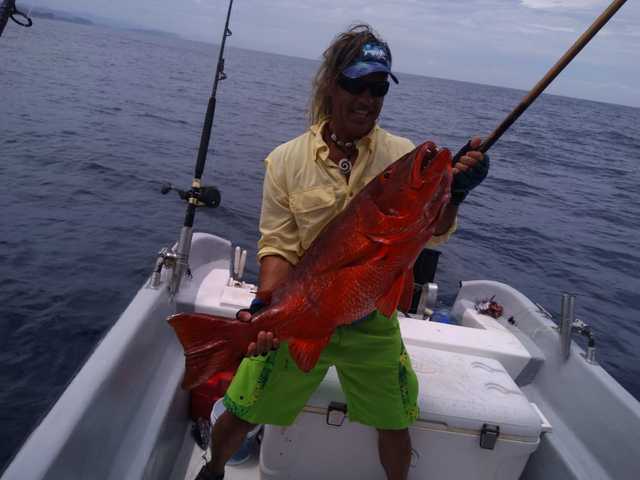 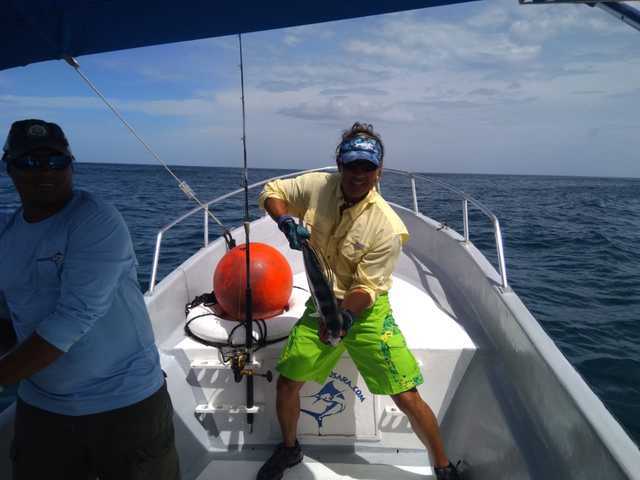 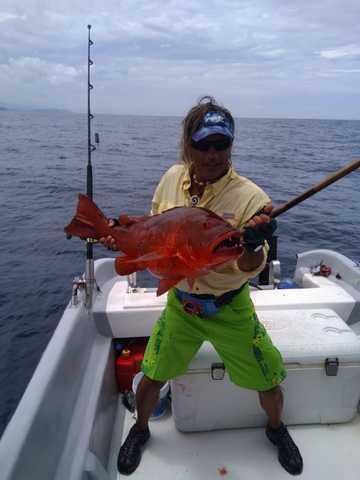 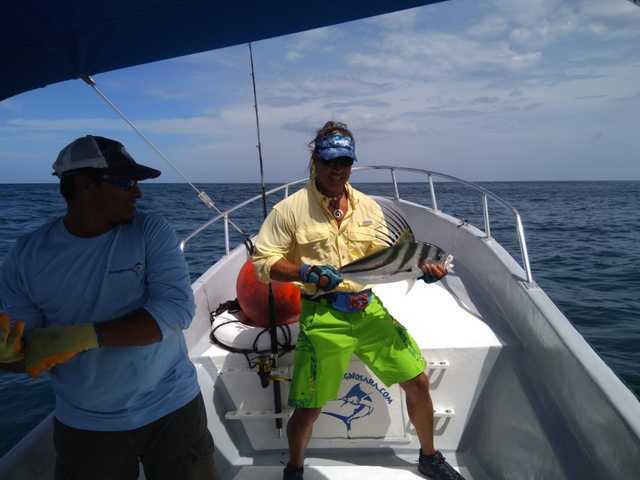 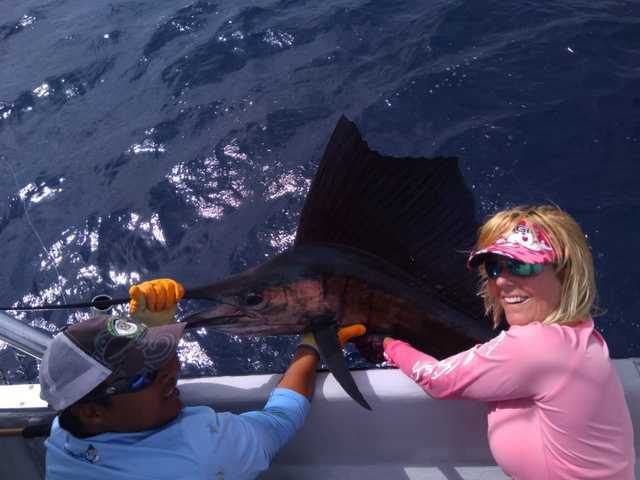 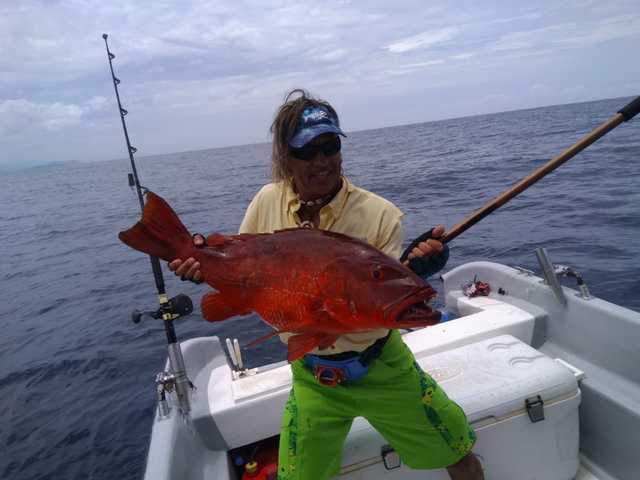 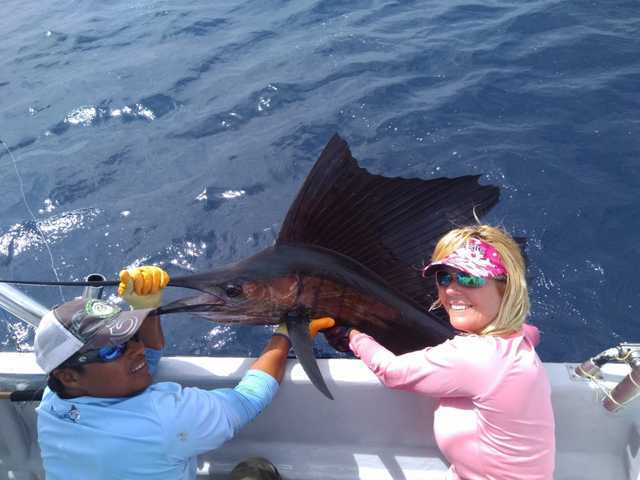 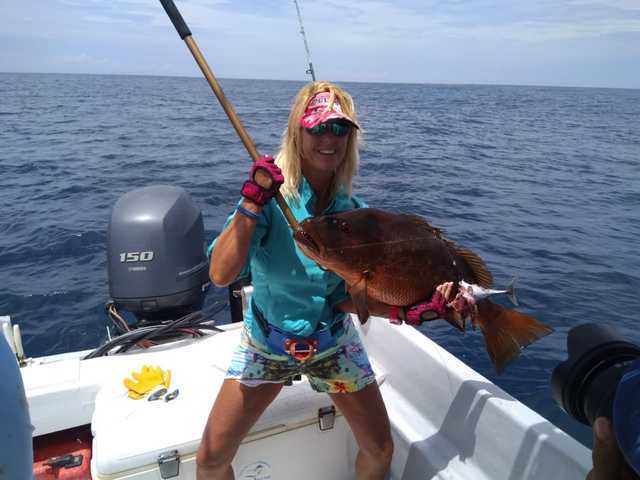 Our new friend Juan Levesque got off to a hot start in late July with a great day on the Explorer. 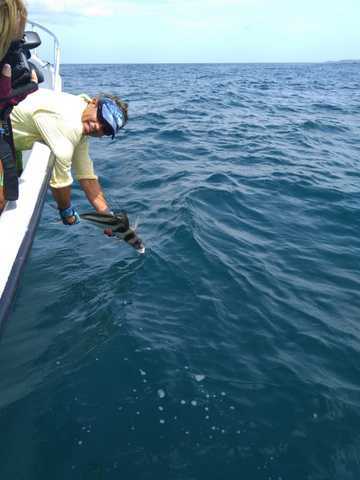 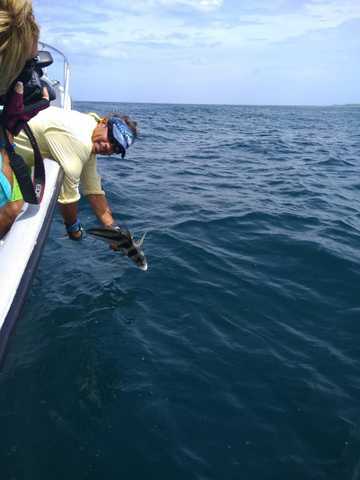 First up was this small Rooster Fish release. 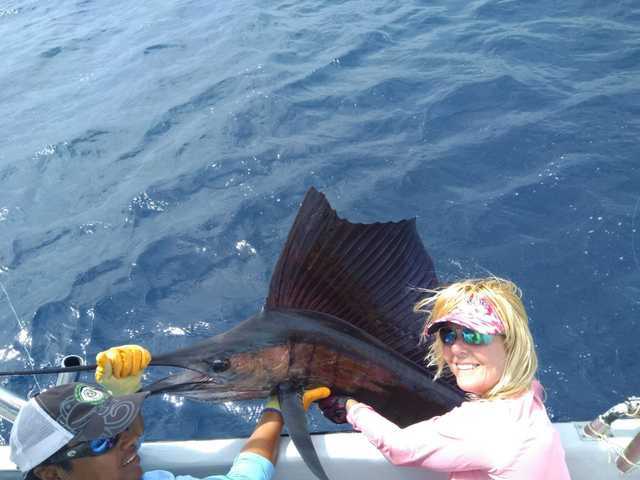 Then the super panga headed offshore and pulled off a sweet Sailfish release. 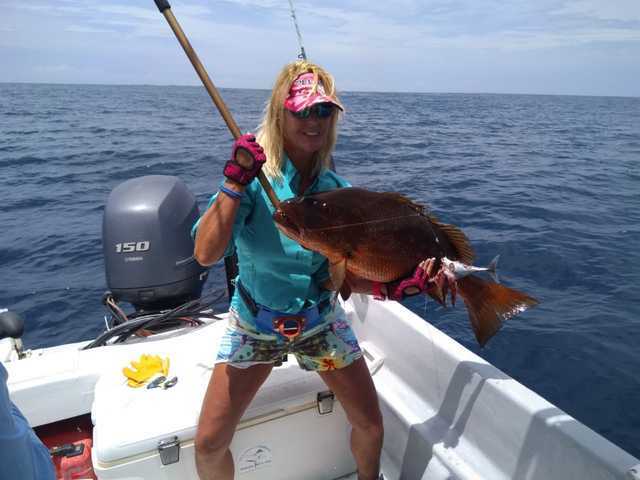 They also put some excellent filets on ice, thanks to a pair of awesome Cubera Snappers. 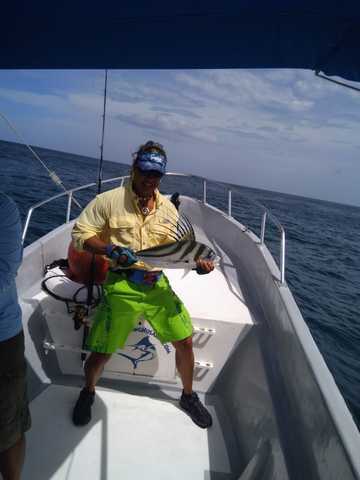 Great work by Captain Fico and the barroom brawler Explorer!